Human Capital Management (HCM) tools can help organizations manage resources and bring out the best in their workers. Whether you seek human resources products created to thrive in the public sector, experienced ERP integration, or talent who can work well with leading HCM technologies, CMA can help. 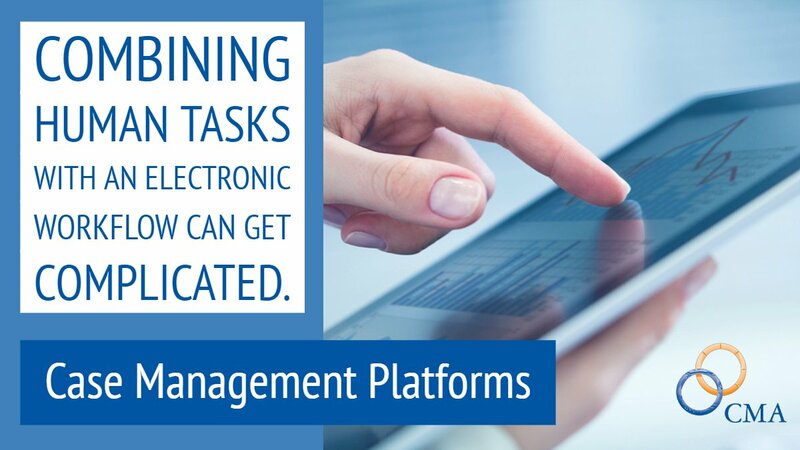 CMA's HRnet offers a range of technologies that support Human Resources departments. Clients can garner them together or separately, on-premises or via the cloud. Designed for state agencies, HRISnet automates the processing of standard HR transactions and also interfaces with personnel and payroll systems. The Leave and Accrual Tracking System (LATSnet) offers a secure and friendly way to automate the processes of tracking employee leave, attendance, and labor distribution. CMA's Learning Management System (LMSnet) is designed to save you time and give your employees the tools they need to keep learning and growing.